Download Mark Sixma Style Free Templates for Ableton & FL Studio Get it now! This template based on my remix of one of my favorite track. 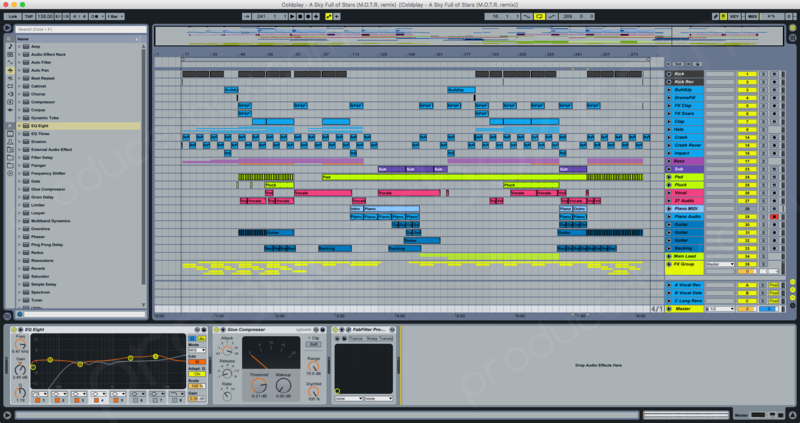 This template will help you understand how to remix any track or create your own uplifting trance track. Template contents all samples, midi tracks, and presets. You will learn techniques of mixing, sound design and layering. Before run 'play' highly recommended to freeze several tracks. Important! © This template is for learning purposes only! 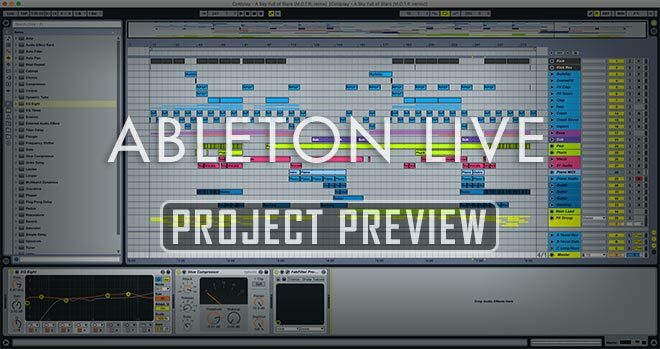 Feel free to use any elements of the template and presets in your own works/tracks. Don't forget to rate this template!